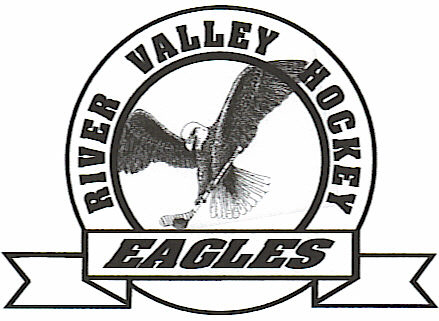 Located along the beautiful River Valley of St. Croix Falls, WI, the River Valley Hockey Association (RVHA) is a non-profit, volunteer-operated organization dedicated to serving youth and families of River Valley communities with lifetime winter recreation opportunities. 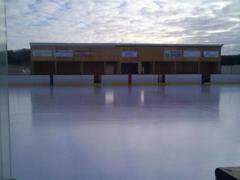 We proudly play at the Eagle's Classic Outdoor Ice Arena in St. Croix Falls, just North of the Polk County Fairgrounds. For more info and/or directions, click on the menu keys to the left! Registration for the 2018-2019 season is completed online. You will need to open a sport engine account if you don't already have one. Email communication will come from your sport engine profile. Please include all email addresses that you would like to receive emails from RVHA. 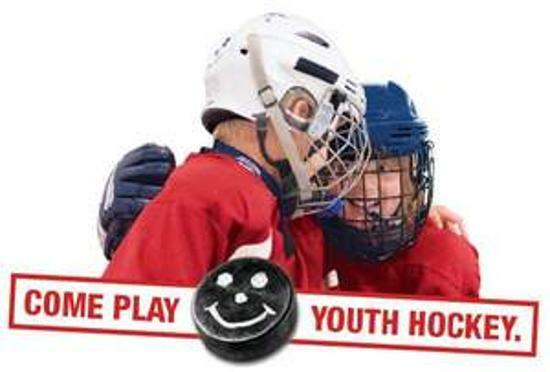 Log into your sport engine account and begin online registration with RVHA. Registering with USA Hockey is required, link is available on registration site. Payment will take place online. There are two forms that you will sign and upload or bring to your first team meeting. Need registration help? Please contact erinkmcdonough@gmail.com or (507) 210-9622. Open for all mite levels. Please contact mohara1850@aol.com to register or for more information. Install the app today to keep up with the latest schedules, results, and news. Share photos and videos right from the game. App is available on apple and android phones. Go to the app store on your phone and search for sport ngin, then you can search for and select the river valley team you want to follow. Choosing to receive notifications from app is a great way to keep informed of when events such as practices, games, or meetings are added or altered on the calendar. ©2019 River Valley Hockey Association / SportsEngine. All Rights Reserved.